Most electric heaters are capable of turning electricity into heat efficiency, but they generally cost more than gas- and oil-powered devices to run. Power plants, most of which are fueled by coal and natural gas, lose energy by converting heat into electricity. 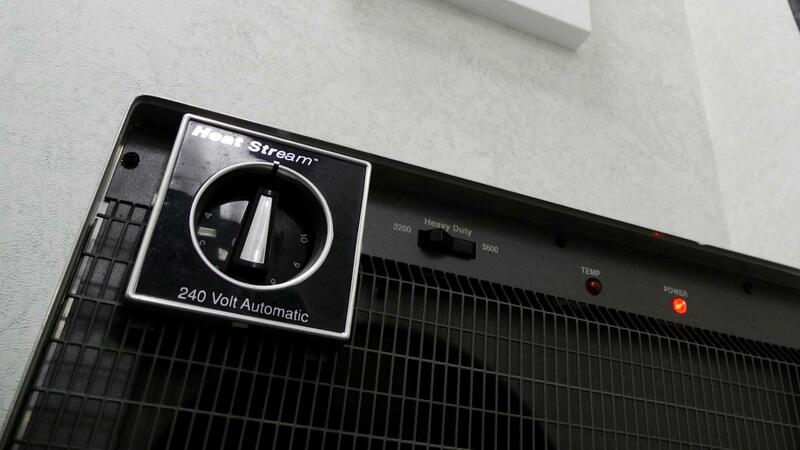 Most electric heaters use resistance heating, as do most air conditioners that also provide heating. For homes that need heating during a significant part of the year, natural gas and oil heaters are generally cheaper to run. However, heat pumps, which don't generate heat but instead draw it from outdoors by using electricity, offer high efficiency ratings. While they struggle during frigid conditions, those in more temperate areas may find heat pumps to provide the most efficient heating. What Parts of an Electric Wall Heater Are Related to Safety? Are Electric Water Heaters Cheaper Than Gas Water Heaters?